A barn is a found building – one that has been sitting in its landscape for years, if not centuries. 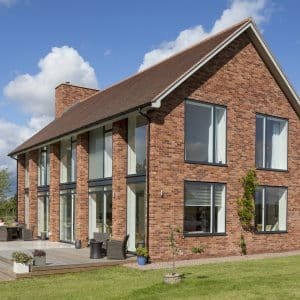 When you have purchased it for conversion, it is because you love its location, its character and have a vision for living in its surroundings. 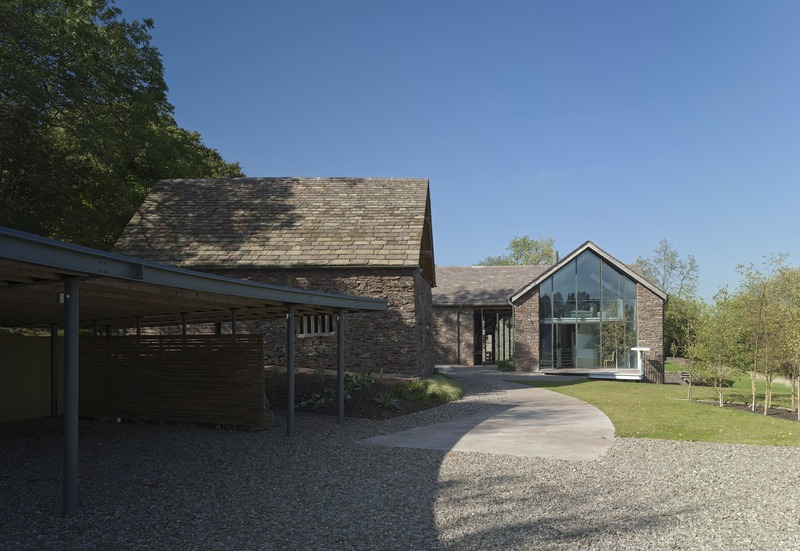 The key to a successful barn conversion is in creating a project that resonates with its location, conserves the character of the barn and provides a space that meets the demands of your daily life. Such projects are challenging, exciting and rewarding and, when complete, balance all these requirements beautifully and effectively. 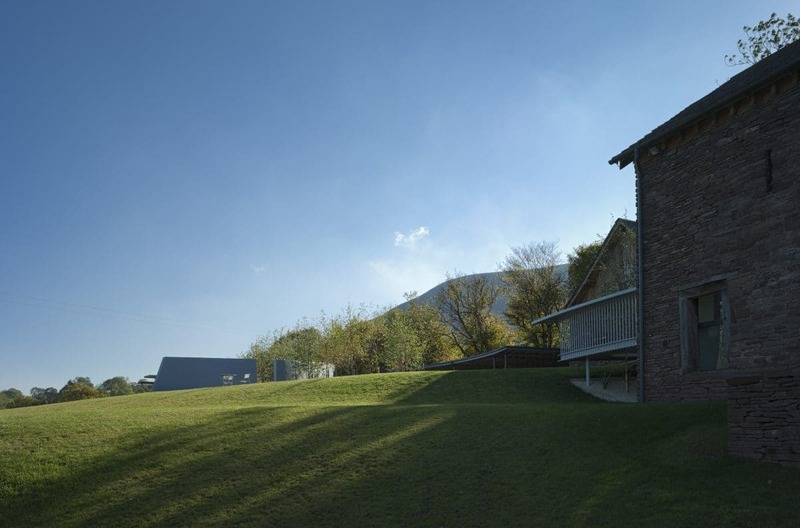 It means as you live there, you are part of the barn’s history and in harmony with the site and the landscape. 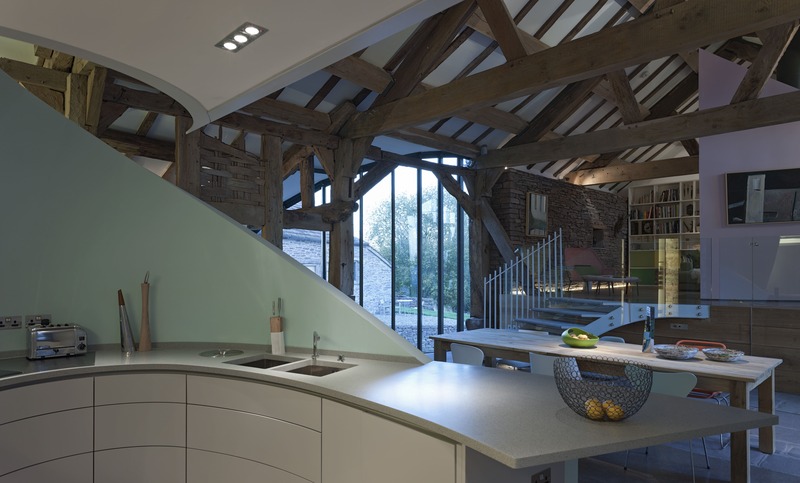 At Communion Architects we take a three step approach to a barn conversion. The first step is an assessment of ‘place’. We ask: what is special about this barn? Barns are rooted in their settings and often built using the materials that are found in the landscape. They can often be situated near a water source and offer extraordinary views. We seek to understand how the barn is part of its landscape and explore ideas of how to make the most of this as part of the project. The second step is a more practical one. We assess the barn’s state of repair. Some barns are in a good condition. In these cases, little structural intervention will be required. Some barns are less structurally sound and may need considerable structural repair during the conversion. 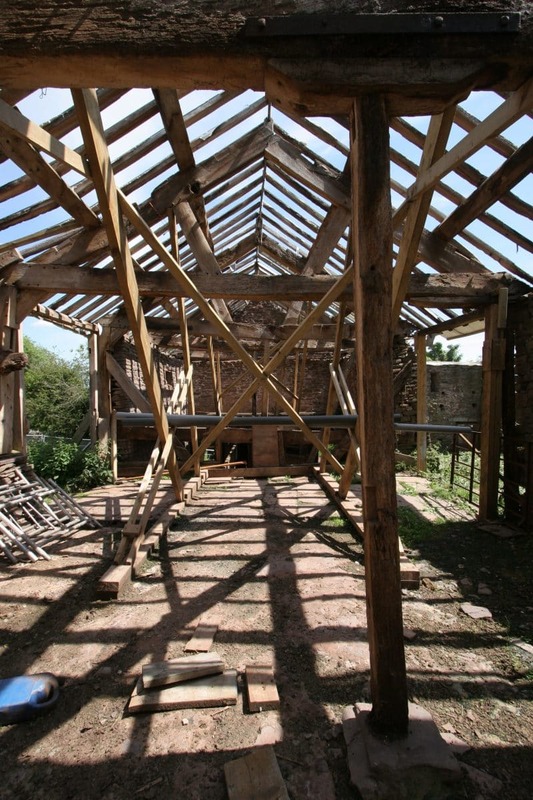 Some barns may even need immediate initial structural works to prevent further degradation or to ensure they are safe to enter and work in. The third step involves exploring the way you want to live your life and mapping this to the barn and its setting. We work closely with you to establish your needs, want and desires in relation to your home. We investigate the choreography of your every day life. We ask: where will you enter the building? Where are the public and private spaces? Where will you eat, sleep, cook, rest and work? We can then bring all of these together. We look at the barn and consider where the views are and where the sun rises and sets. We can then overlay your requirements to these considerations. By mapping your daily routine to the barn we can ensure that your activities follow the movement of the sun through the barn. In this way, the needs of the barn, its site and you can be brought together in a single coherent whole. At this stage, we also look at the interventions that will be needed to transform the barn’s pure structure into a contemporary living space that preserves its character but fits your life. Throughout this process, we need to consider how to balance the old and the new. 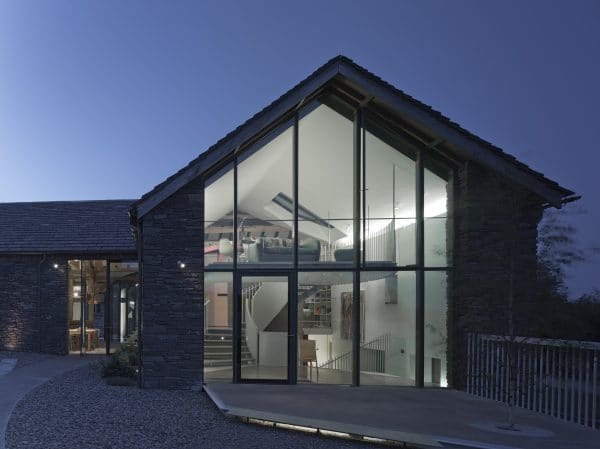 How can we use modern materials against the barn’s palette of beautiful aged materials? How can we introduce light sensitively and practically? 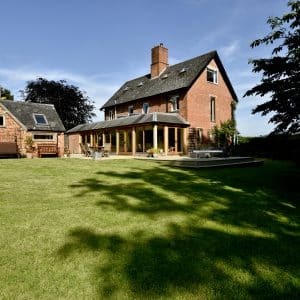 By understanding the essential nature of the barn and its setting as well as your needs, we can create a beautiful conversion that balances all the requirements without compromise. 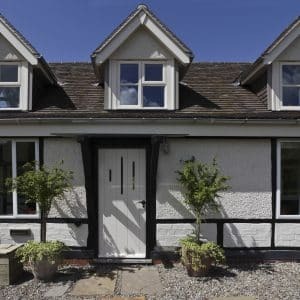 In other words we can create a successful barn conversion.